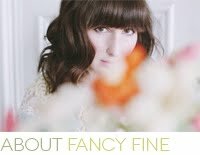 I will be selling vintage at both of these wonderful events this month. 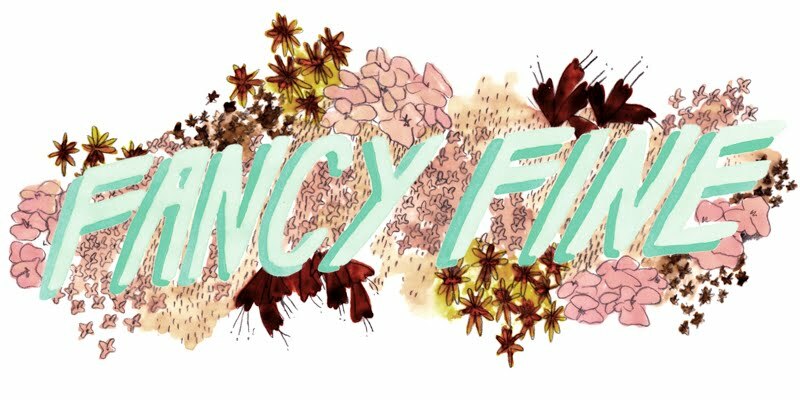 The first is another Golden Collective sale with some of my favorite-ever gals this Sunday from 12 to 5PM, complete with champagne and possibly a bunny-cuddling session if you're very good. 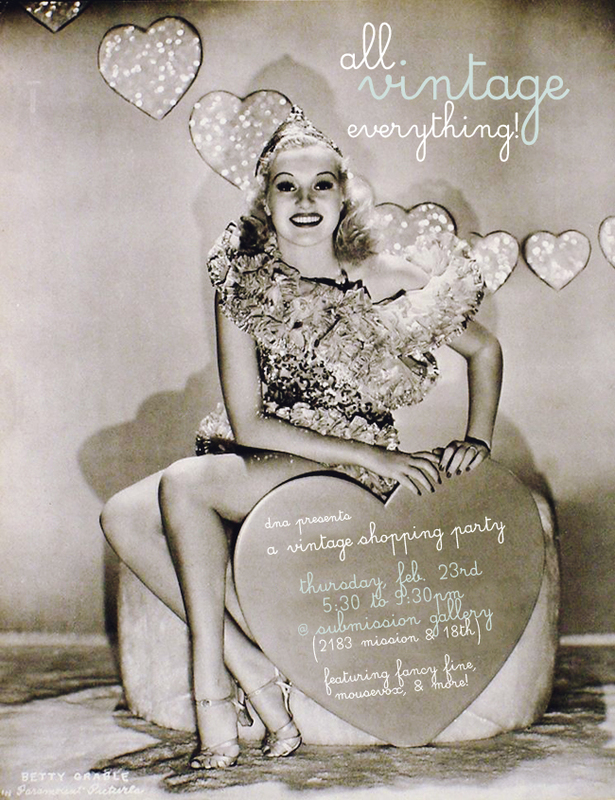 The second is a larger event that I'm happy to be co-hosting on February 23rd, the All Vintage Everything sale which was organized by the lovely ladies at DNA (designers+artists). There will be happy hour drink specials (hooray!) and possibly even a fancy concoction created by yours truly. 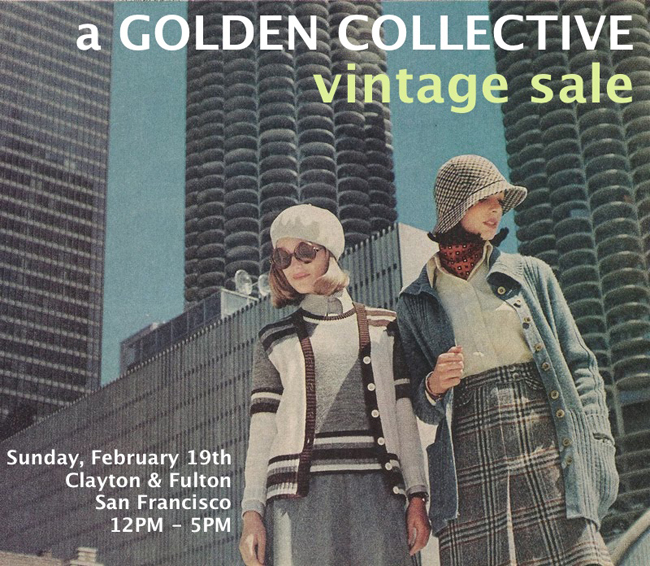 Come say hello and find yourself some shiny treasures handpicked by your favorite San Francisco peddlers o' vintage! Hope to see some familiar faces at both events... and some new ones!